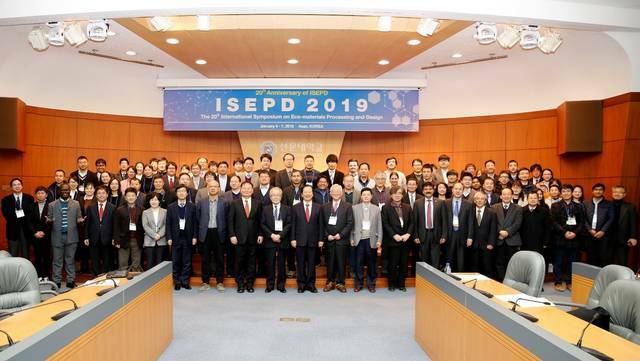 From 04th-9th of January 2019, the fourth consecutive NANOmed Summer School was held together with the international workshop on Advanced Materials Challenges for Health and Alternative Energy Solutions (AMAES-VIII), and similar to 2018, it was held in Asia. However, this time, the location was moved from India to South Korea, where the Winter School was held in Asan, Incheon and Seoul. Korea is one of the world leading innovators in terms of technology, being the number one producer of mobile phones and displays. All participants could thus explore a country that offers high-end technological standards while having a very enriching culture, cuisine and social structures that resulted in an overwhelming experience. Similar to 2018, all participants of the Winter School were invited to join the International Symposium on Ecomaterials Processing and Design (ISEPD-2019) that was held in Asan. Here, students had the chance to present their scientific work in front of an experienced audience and directly interact and connect with experts working on renewable energies and health applications in Asia. Especially during the poster session in the evening, networking between students and professionals was promoted. Besides scientific presentations, guided tours through the local chemistry laboratories of Sun Moon University were offered to demonstrate their state-of-the-art technological equipment and to trigger collaborative projects with the University of Cologne. The symposium was finished with a banquet that offered traditional Korean food including fresh seafood. 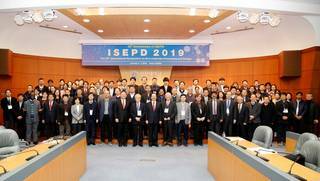 The Winter School was continued on the next day at Korea Institute of Industrial Technology (KITECH) in Incheon, where several scientific lectures were held by German as well as Korean participants. Besides newest technological standards, lectures were also intended to trigger a critical discussion on recycling of materials, the future of technology but also ethical standards as scientists. Overall, this Winter School that was organized jointly by the University of Cologne and KITECH in Korea and was a great success in both, broadening the scientific as well as the cultural horizon for all participants. We left South Korea with the words 곧 뵙겠습니다 (engl. : see you soon). As organizers, we were very glad of having the opportunity of representing the University of Cologne in South Korea and hope to continue similar events in the future.